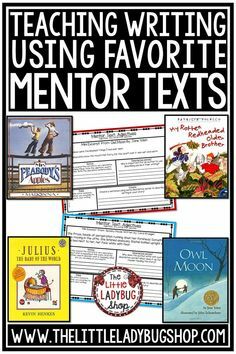 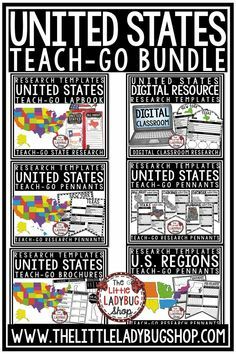 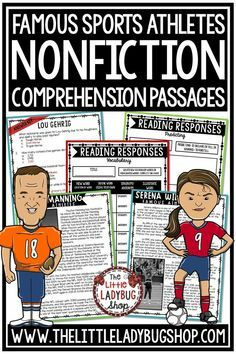 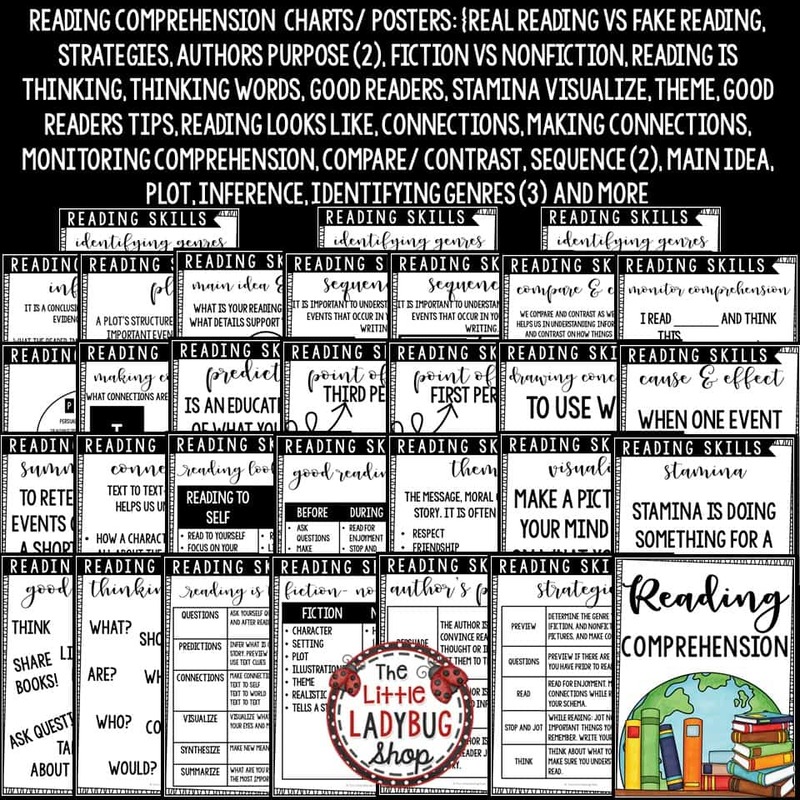 You will love these Reading Comprehension Posters! 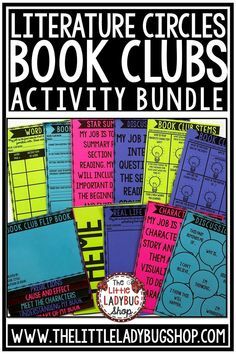 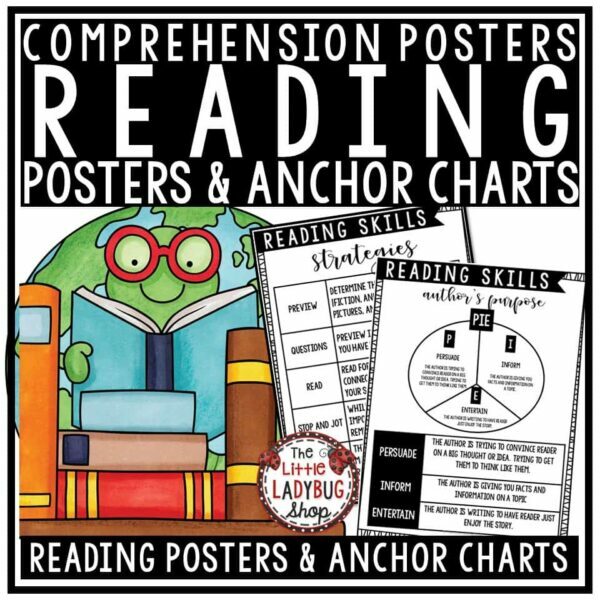 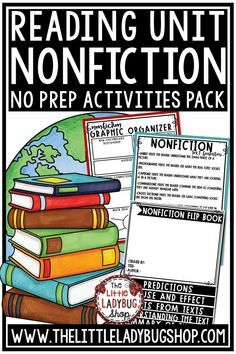 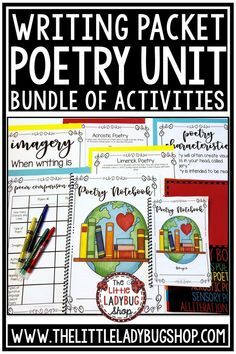 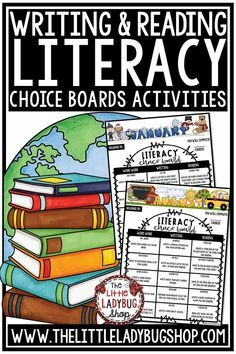 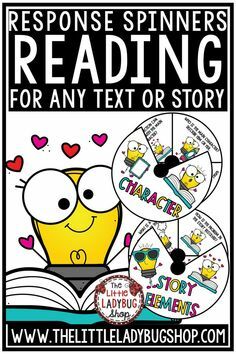 These Reading Comprehension Anchor Charts are perfect to display in your classroom to aid in teaching each of these Reading Skills. The great thing about these posters is they are Black, White, and Grey for easy and low maintenance ink printing! 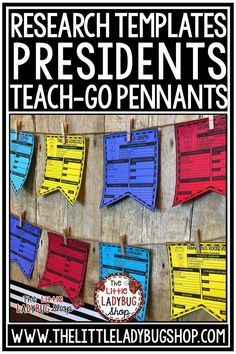 You can easily display these to match any class decor! 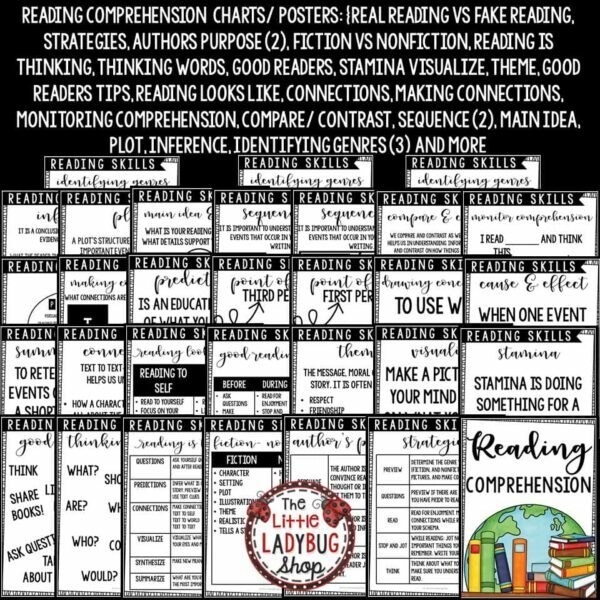 ⚫I would print off and laminate and display.